Before 19th century and gas lamps all of the cities were very dark during nights. Only the torches were sources of light. However torches - were not comfortable to use. They quckly went off, were dangerous in wooden architecture and were able to painfully burn the user. So to avoid the problems, most all of the buidling had special stone holes where a person with torch could have input the torch and put out the flames. While walking in Kraków you can still find few examples of those old fashion extinguishers. One of them, from 15th century can be found on each corner of Cloth Hall (Sukiennice). As speaking of Kraków - did you know that this beautiful city sleeps on one enormours mammoth grave? In 1967 one of the newly residents started to build his house few meters from mound Kościuszki. Suprisingly he have found few giant bones. Quickly after official excavation begun. First excavations showed bones of 89 mammoths which died aproximetly 24 000 years ago. Archeologist have found also early humans hunting tools. Many of the bones shows cuts made of stone knives. Soil in Kraków is the biggest source of mammoths bones in the world! However only few percent of terrain was examined and it is believed that the mound itself is unbelievely big grave of those prehistoric animals. 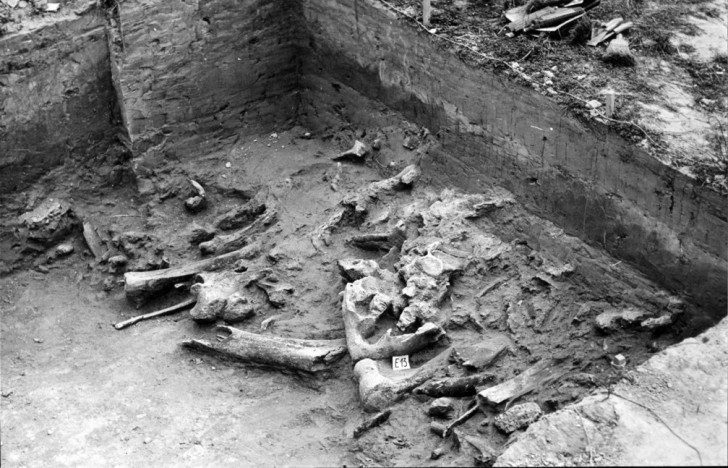 Whats interesting bones of mammoths were found in Kraków in middle ages. Due to lack of knowledge it was believed that they were dragons parts of skeleton. 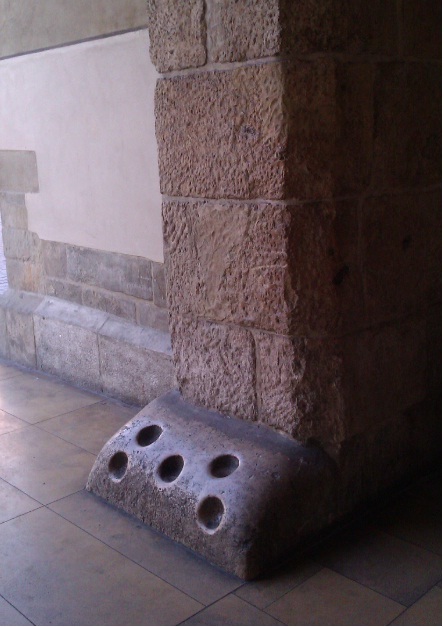 One of the most interesting artifacts from that times hungs in the front of Wawel Castle. Three mysterious bones were hunged on iron chain in late middle ages. It took four ages to confirm that they are not dragon bones but prehistoric whale tusk, woolly rhino skull fragment and part of mammoth leg. They were found in Vistula (Wisła) river in aproximetly 14-15th century and hunged as a proof of Wawel Dragon. Kraków is also famous by one more world-class prehistoric artifact. Here, you can find the only in the world perfectly preserved body of wolly rhino. It is complete, with skin, internal organs and soft tissue. The discovery was made in 1929 in a village in contemporary Ukraine, about 100 km to the southeast of Lvov. The specimen is a young female that died about 30 thousand years ago. Cracow is one of the most beutiful cities in the world, so remember that those three stories are only small part of mysteries that you may found in gem of Poland. 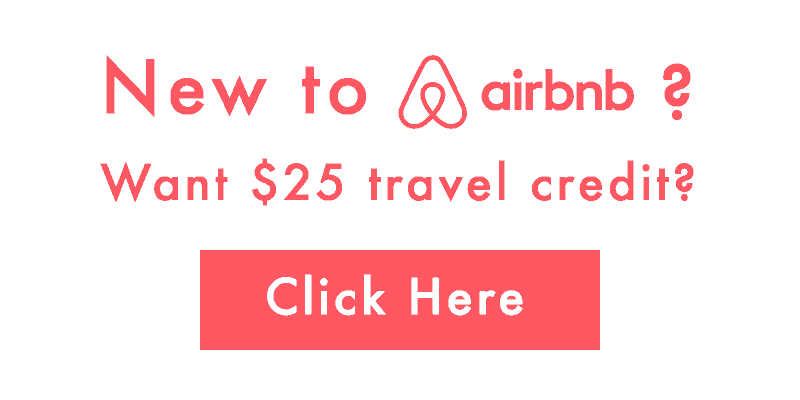 If you would like to visit the city, please follow the link to help find best hotels. 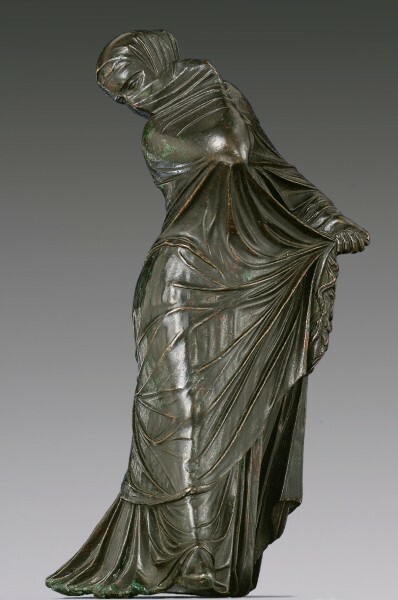 Bronze statuette of a veiled and masked dancer. The complex motion of this dancer is conveyed exclusively through the interaction of the body with several layers of dress. Over an undergarment that falls in deep folds and trails heavily, the figure wears a lightweight mantle, drawn tautly over her head and body by the pressure applied to it by her right arm, left hand, and right leg. Its substance is conveyed by the alternation of the tubular folds pushing through from below and the freely curling softness of the fringe.The woman’s face is covered by the sheerest of veils, discernible at its edge below her hairline and at the cutouts for the eyes. Her extended right foot shows a laced slipper. This dancer has been convincingly identified as one of the professional entertainers, a combination of mime and dancer, for which the cosmopolitan city of Alexandria was famous in antiquity. 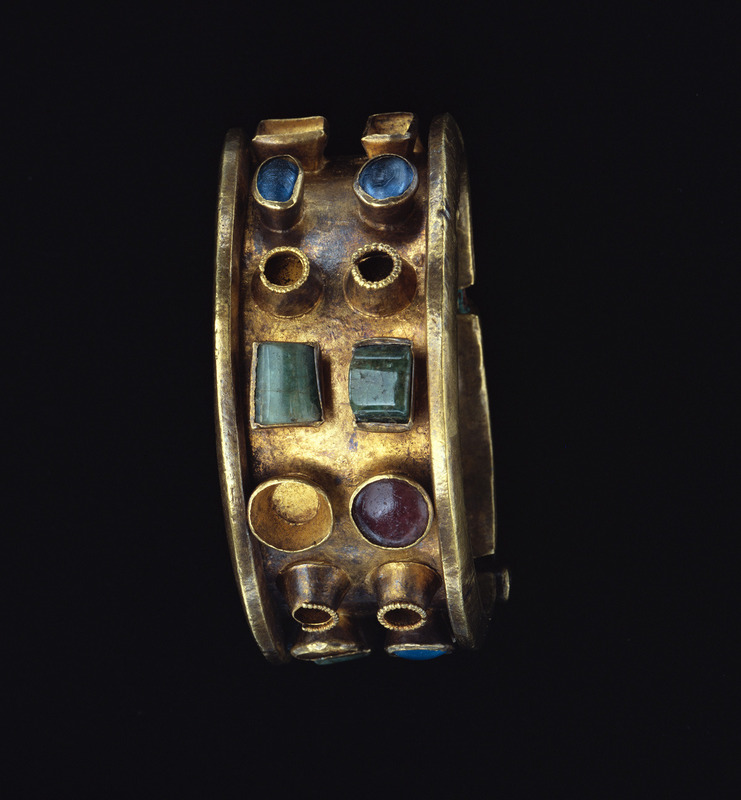 Roman bracelet, made of gold, glass, and emerald. A heavy gold band elaborated by colored stones and glass forms this massive gold bracelet. The bracelet was made in two pieces, which were then hinged and secured with a pin decorated with green glass. The edges of the gold band are folded outwards at a perpendicular angle, forming a ledge that served to protect the stones. Blue, green, and red glass; emeralds; and now-missing pearls were placed in pairs in simple gold settings around the bracelet. The contrasting colors anticipated the Early Byzantine interest in polychromy. The bracelet was unusually heavy and probably was not very comfortable to wear. The shape of the bracelet is Roman, yet there is something distinctly non-Roman about it. It resembles jewelry made on the edges of the Roman Empire, which merged Roman and native tastes. Upon hearing about the great centerpiece of the ancient Persian army, The Immortals, many today would probably think of the slightly creepy Darth Vader/ ninja crosses shown in the movie 300, facing off against the Spartans. While certainly effective in creating dramatic cinema, this is not at all reflective of the real Immortals who served under the great Persian kings. 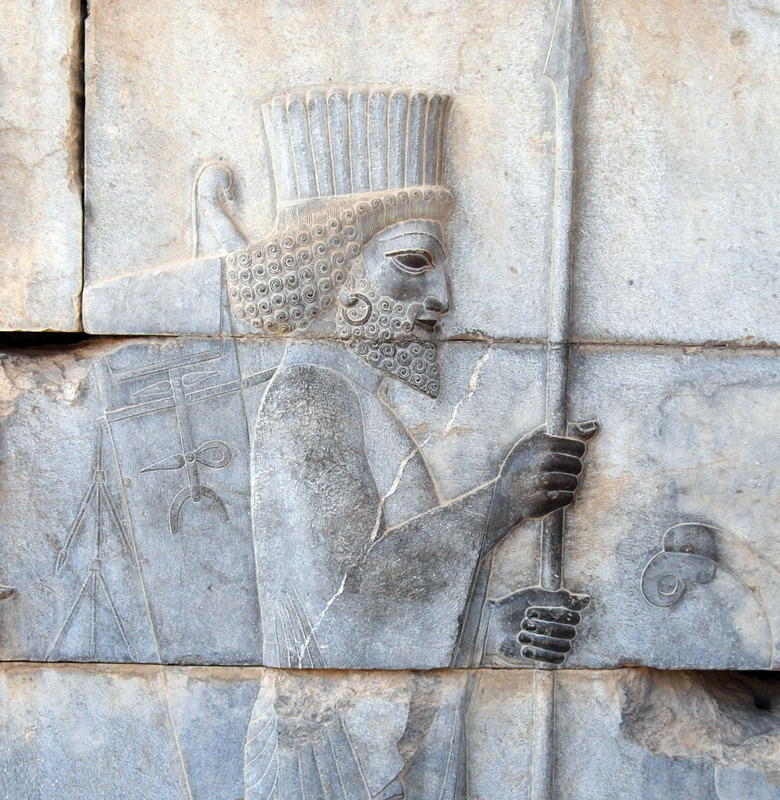 The Immortals were an elite force of 10,000 soldiers who fought for the Achaemenid Empire. According to Greek historian Herodotus, their name refers to the fact that their number never went below 10,000: a wounded or dead solider was immediately replaced in the ranks, ensuring that the force was always at its full strength. Originally this force was restricted to Persians, but latter Elamites and Medes were able to join. Their name ‘The Immortals’ is given to us by Herodotus, however, the lack of references by non-Greek sources to these famous infantry guardsmen by this name raises some questions. Although they will probably always be known to the world as The Immortals, it is thought that Herodotus’ informant confused the Old Persian word anushiya (’attendants’) for the Old Persian anausha (immortals). This would certainly make more sense given the context: Neo-Babylondians and Assyrians also referred to their royal guards as ‘attendants’. Heavy, protective armor, such as metal helmets or breastplates, was rarely used by the Persians in general, enabling them to be quick and mobile on the battlefield. See also this Greek vase depicting a Persian warrior fighting a heavily armed Greek hoplite. Few years ago I have started r/artefactporn, a small subreddit dedicated to all lovers of history. Since then the subreddit grew to huge community on reddit, facebook and blogger. Thank you! You might notice that currently I am not publishing anything on reddit, blogspot or facebook. This is due to fact that currently I am in very bad situation due to health and work problems. From April 2018 my personal situation became negative, therefore I cannot post often. With serious health problems I was not able to work in previous workplace. With worse health I had lost the job I loved, so now I am in worse financial situation. Hoping that one day it will become better, I would ask you for small help to get through problems. If you would like to support me and help me, please support me by smallest amount. All help appreciated.